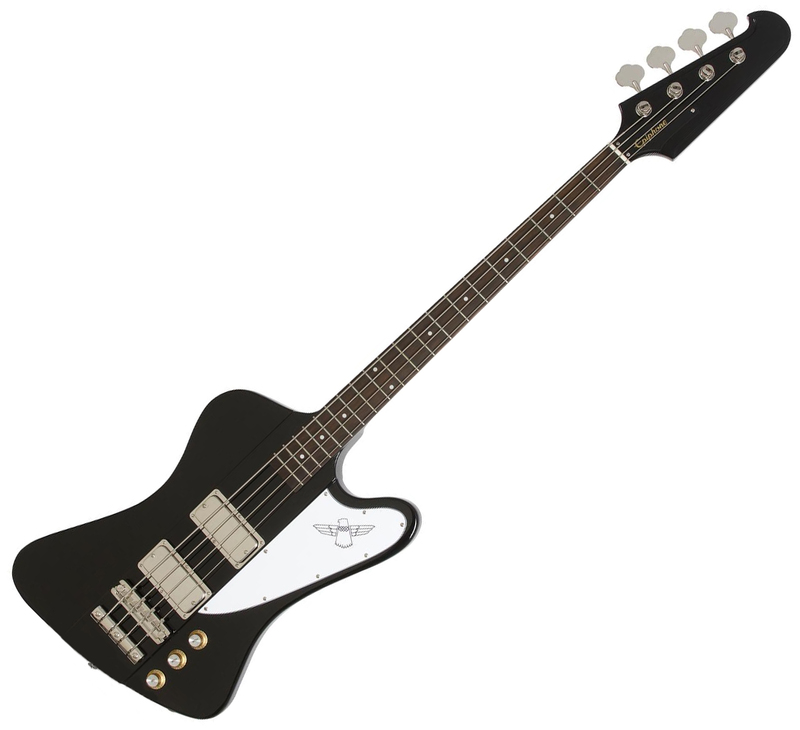 The Epiphone Thunderbird Vintage PRO Bass is an incredibly accurate reproduction of the classic electric bass first introduced in 1963 that has since powered dozens of hits by artists like The Who, Lynyrd Skynyrd, and Cheap Trick. Featuring new ProBucker™ Bass Humbuckers and a vintage styled 60s Tune-o-matic bridge and Claw tailpiece. The new Thunderbird Vintage PRO is available in Alpine White, Ebony, and Tobacco Sunburst.